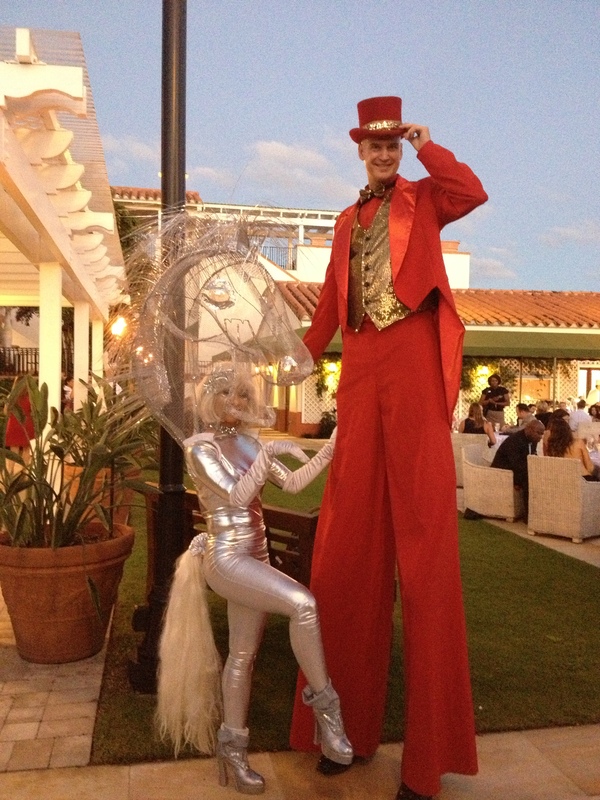 How about bringing your event to new heights? 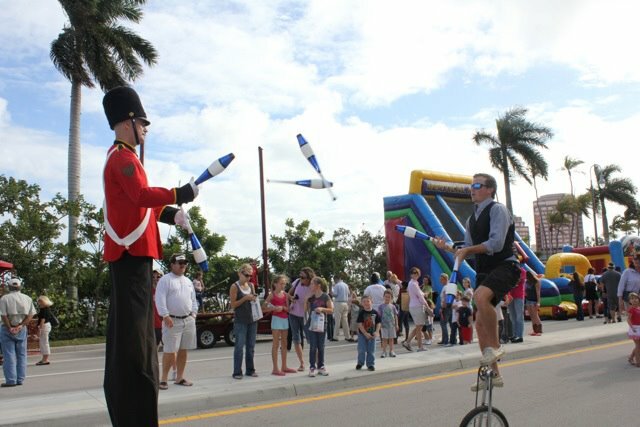 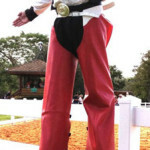 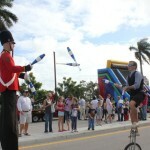 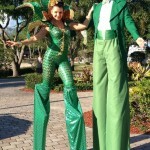 Our Stilt walkers will do just that, They don’t just walk around but they engage with the public in games and dancing. 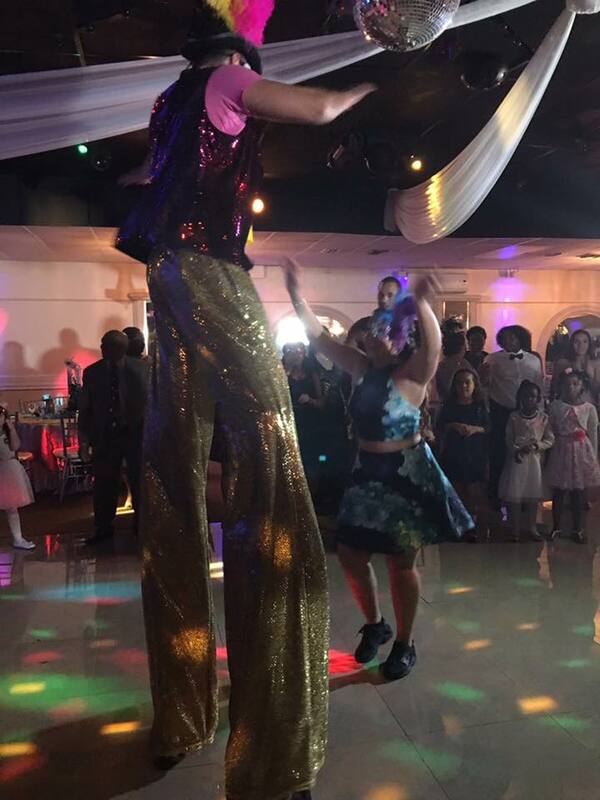 You’ve never seen stilt walking quit like this. 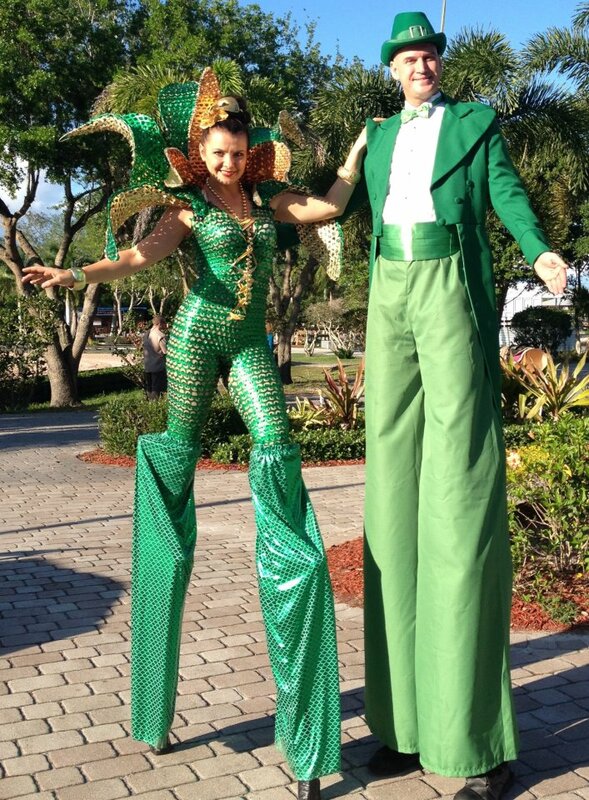 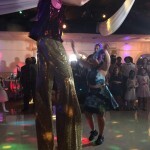 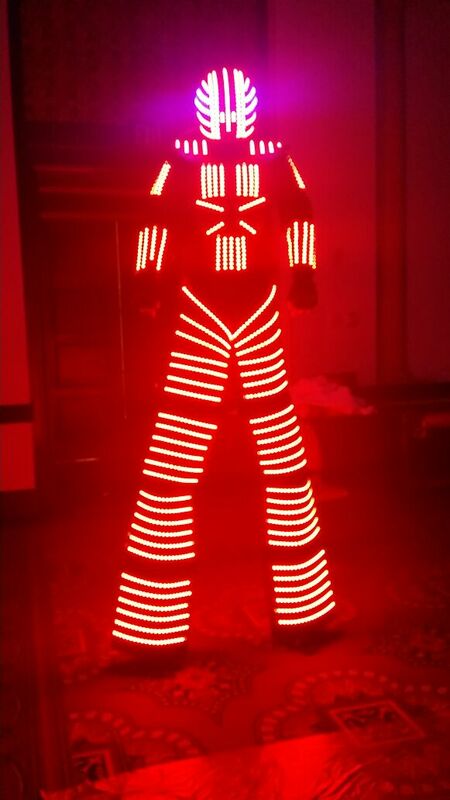 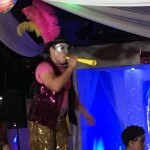 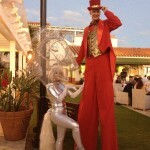 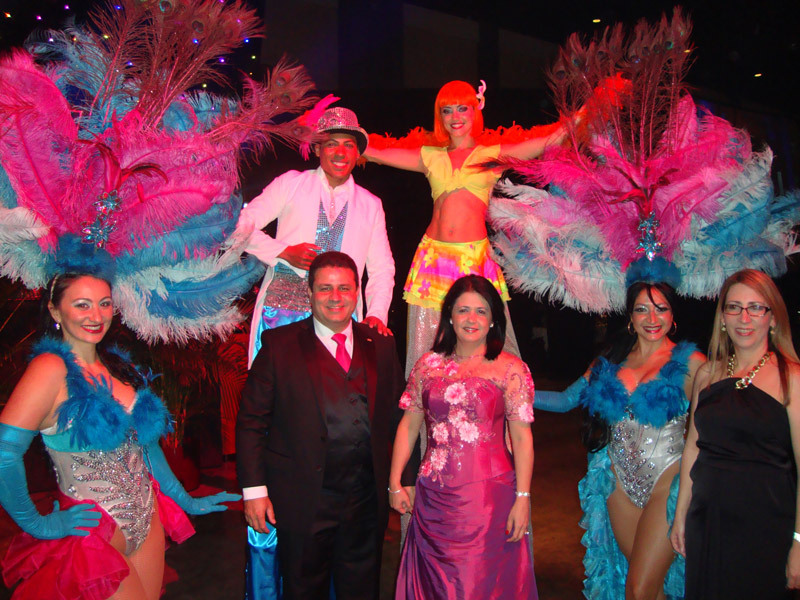 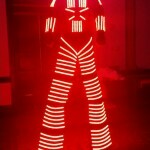 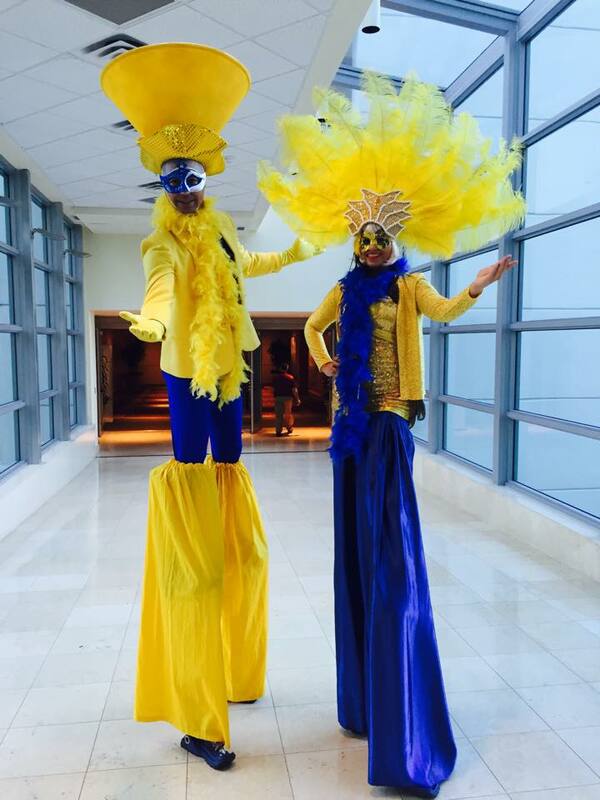 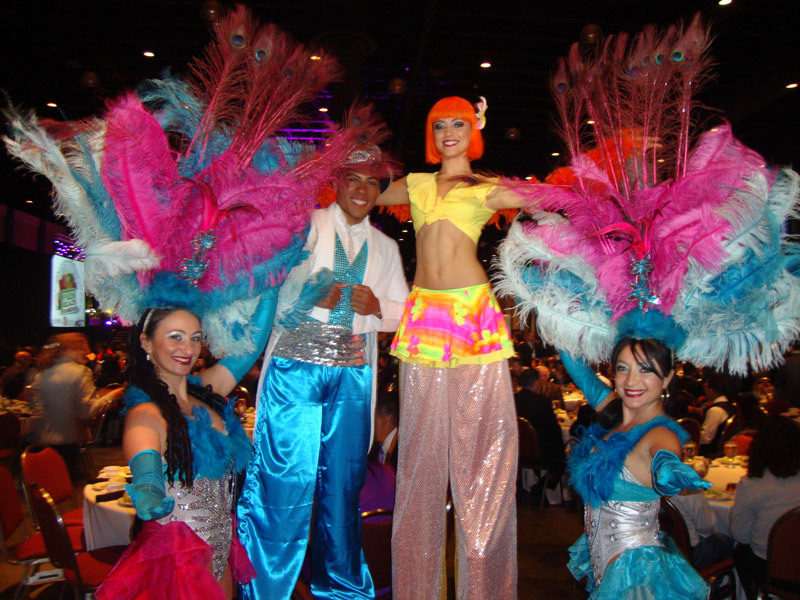 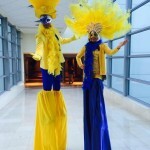 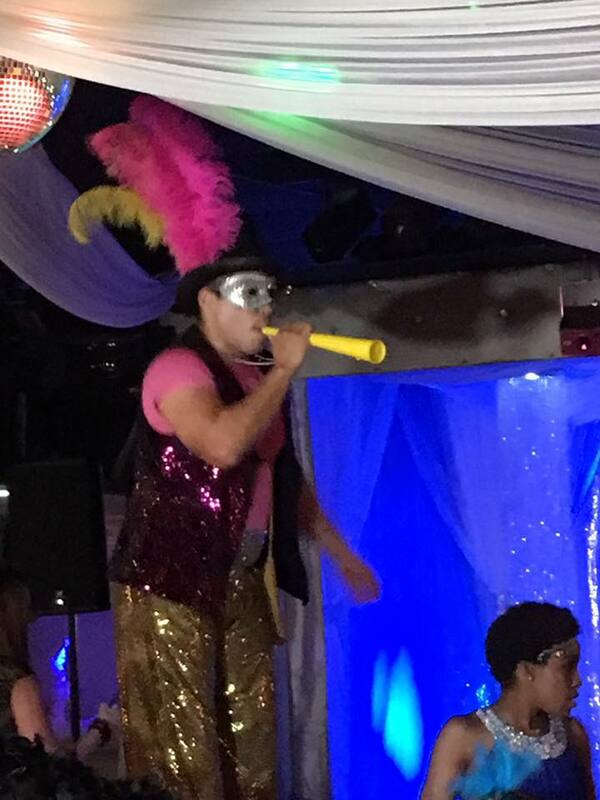 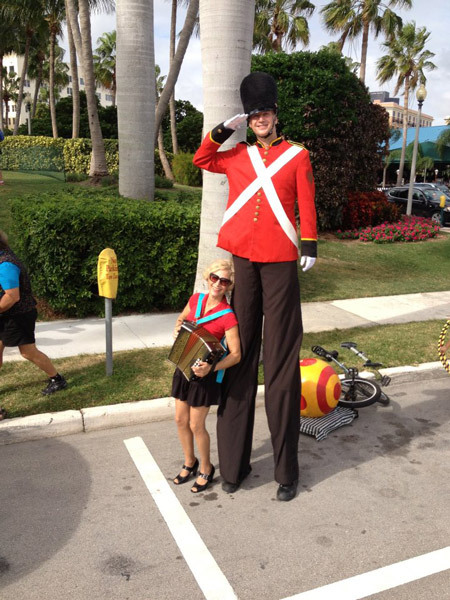 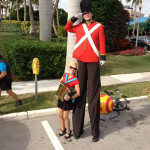 So if you want to take your event to knew heights consider having one or multiple stilt walkers at your event.